The Shiba Inu is a self-contained, intelligent and bright dog. With his watchful and dignified manner, he is able to convince people quickly, but is not suitable for everyone. 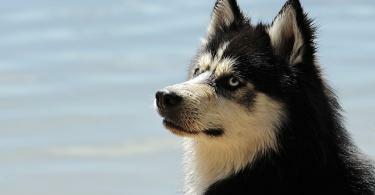 As a family dog ​​he can be a wonderful companion if the family is able to deal with the peculiarities of this breed. For the Shiba Inu always maintains a high degree of self-will and independence, which can sometimes be difficult in living with him. He is one of the races that never completely succumbs to the will of a human, while maintaining his own peace and serenity. Due to his originality and his ingenuity, the Shiba Inu requires from the beginning a consistent but never hard education. He is not a beginner dog, but needs an owner who is able to understand and accept his independent nature. Depending on socialization, he can get on well with children; Even with cats or other pets living together is possible. It should also be noted that the Shiba Inu is a very moving dog - so this need must be met. The suitability for dog sports such as agility is very different within the breed and depends on the individual dog. 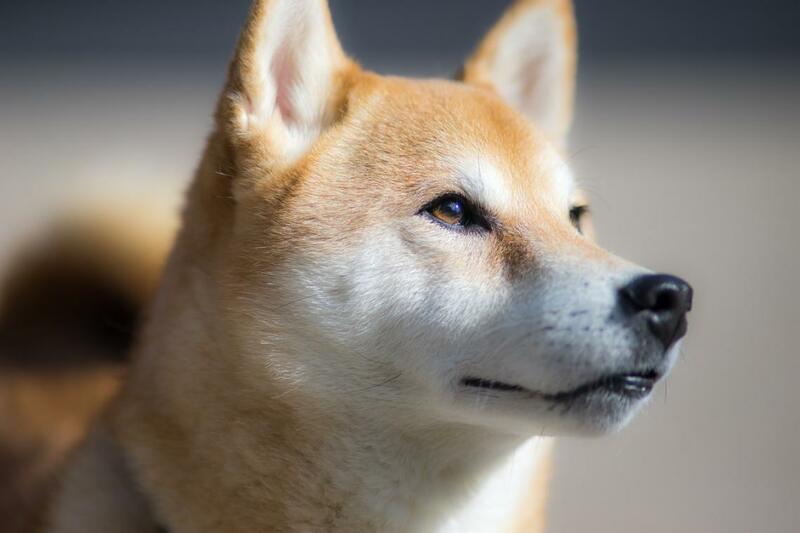 As a former hound, the Shiba Inu has received his attentive and watchful character to this day and is still partly managed as a hunting dog today. In the meantime, however, he is more common among owners who do not use the Shiba Inu for hunting. However, you must know his original task and be able to deal with the dog accordingly and deal with his still existing hunting drive. Since the Shiba Inu has a strong need for exercise and exercise, he needs a lot of exercise every day outside the home, although the preferred occupations may vary greatly depending on the individual. 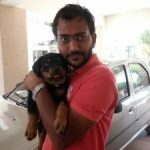 He can be a good companion while jogging or cycling, and some breed representatives will also enjoy various dog sports. The Shiba Inu is one of the 6 original Japanese Spitzhundrassen and was originally used in the hunt for small game and birds. End of the 19th century, the purity of the breed was endangered by the English hunting dogs, which were increasingly introduced to Japan at that time and found favor with the upper class. 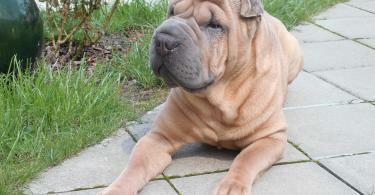 Many of these dogs were crossed in originally Japanese breeds. Beginning in 1928, the Shiba Inu was started to breed and in 1934 the first breed standards were established. Since 1937, Shiba Inu has been under special protection as a "national cultural asset" in Japan. 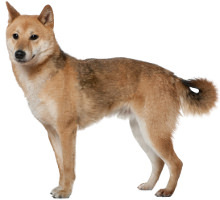 The term Shiba Inu also comes from the Japanese; where "Inu" just means "dog"